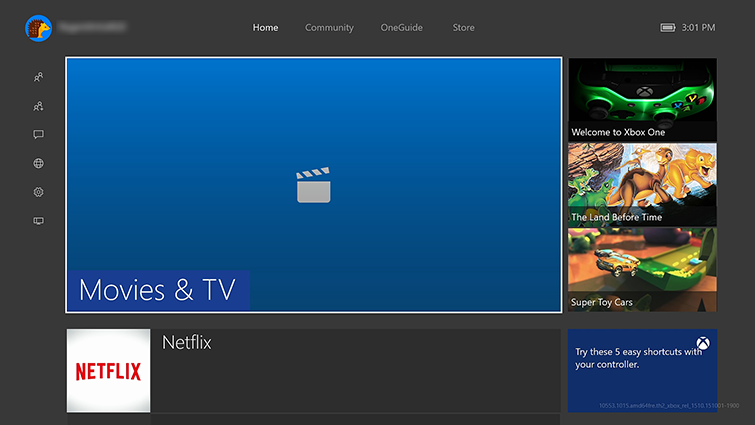 This may mean that your Xbox One console could not connect to the Xbox Live server. In most cases, this issue should be a transient connection error. Try changing your settings a little later. If the problem persists, try the following solutions in order. After each solution, try accessing the information again. If you’re still unable to access it, try the next solution. 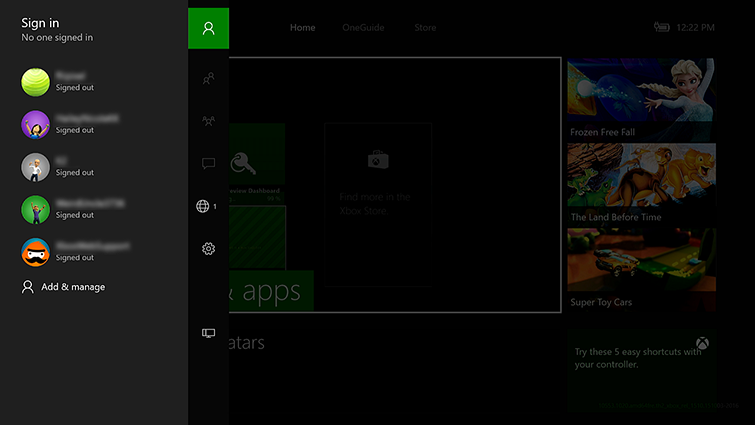 Highlight your gamerpic in the upper-left corner. 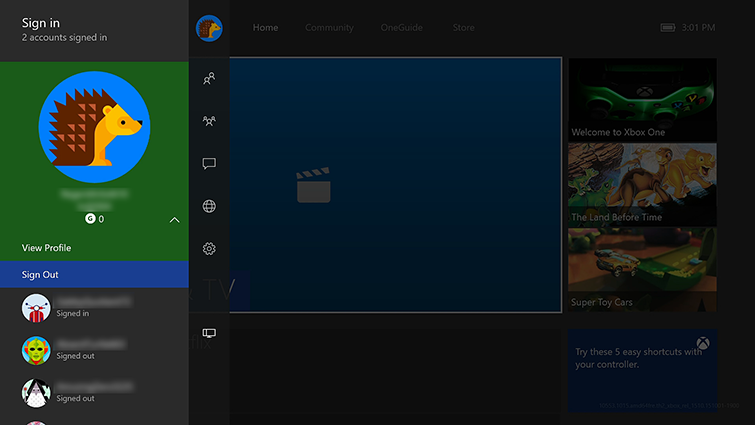 After you’ve signed out of your account, press the Xbox button to open the guide. Scroll down and select the account you want to sign in to. Follow the directions for restarting given to you by your router or modem’s manufacturer. Under Troubleshooting, select Detailed network statistics. 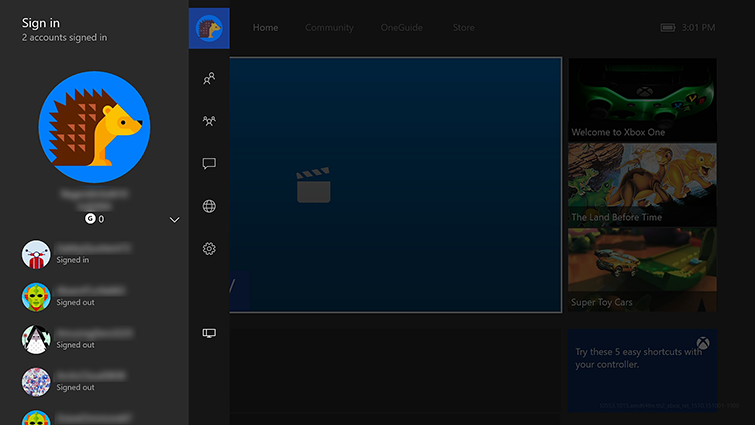 If you’re seeing more than 5 percent packet loss, you may want to troubleshoot your connection using the Xbox One Slow Performance Solution. ¿Quieres contactar con el Soporte técnico con referencia al problema "Error 0x80BD0004 occurs when you access family information on Xbox One" acerca del que estabas leyendo o con referencia a otro problema?